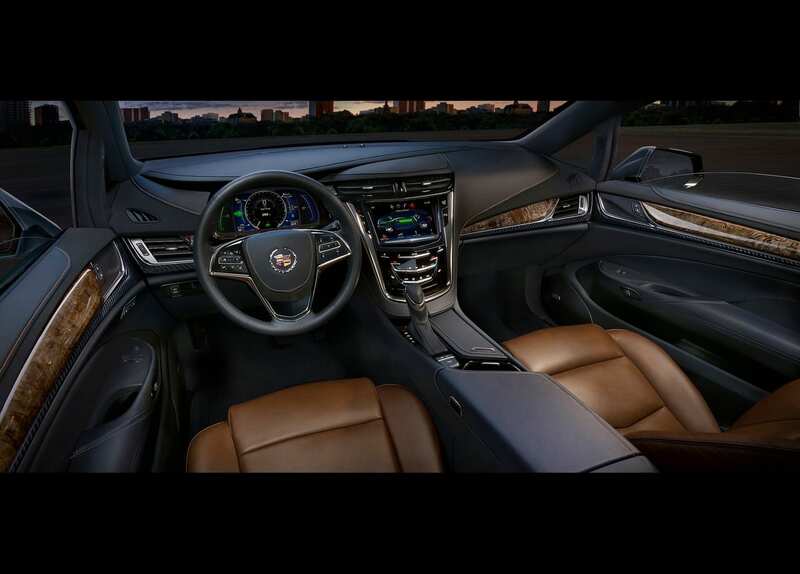 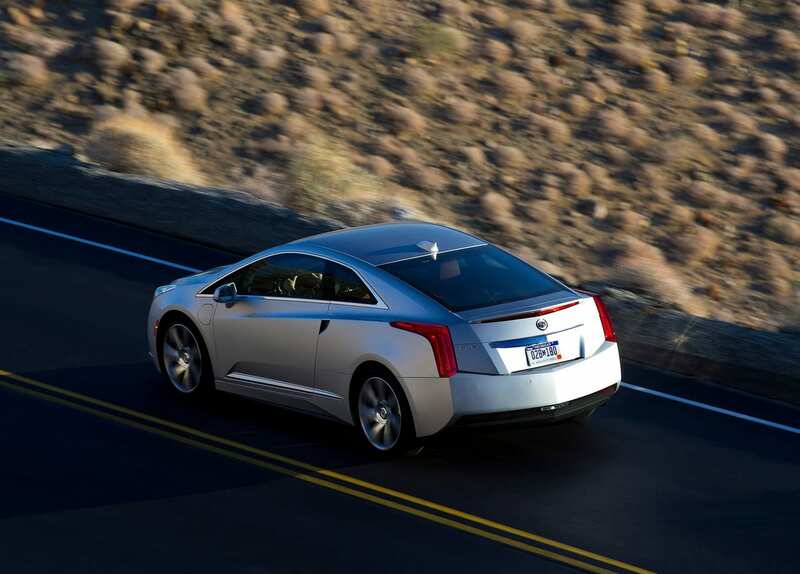 The Cadillac ELR is an interesting footnote in GM’s electrification effort. 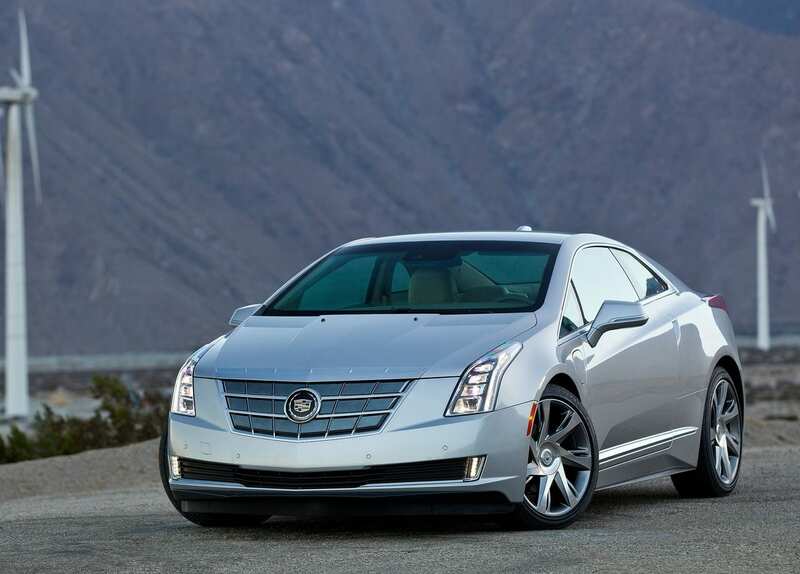 The ELR’s styling gives off almost a capsule-like vibe, it looks like a bloated sports car. 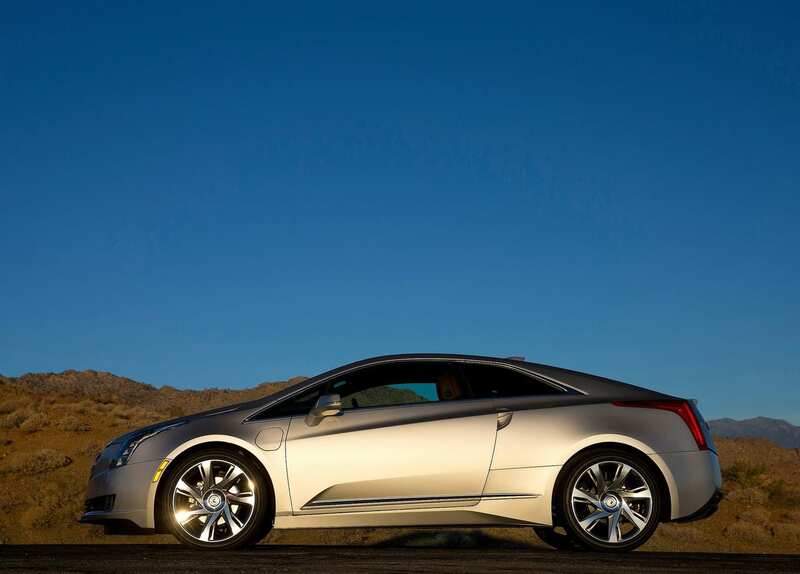 And maybe people thought that it was some sort of sports car at the time of release, but the performance of it did not back it up. 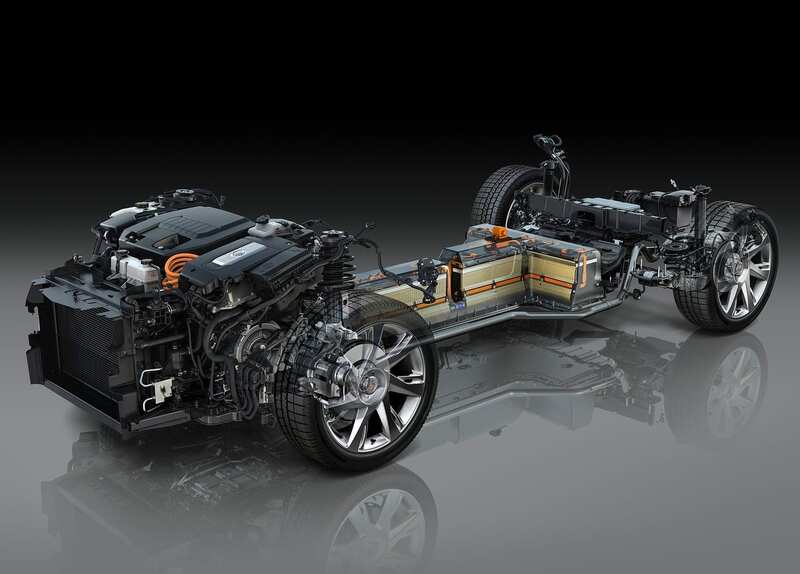 The ELR shared its internals with the Chevrolet Bolt (which wasn’t winning any races) and was 300 pounds more heavy. 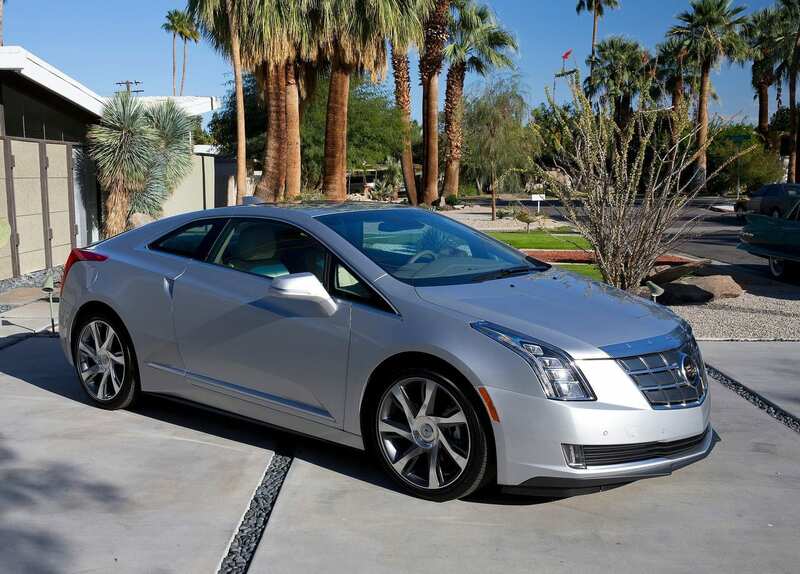 The gas mileage was great, earning an 82 MPGe and an all-electric range of 37 miles and 39 miles on the later model years. 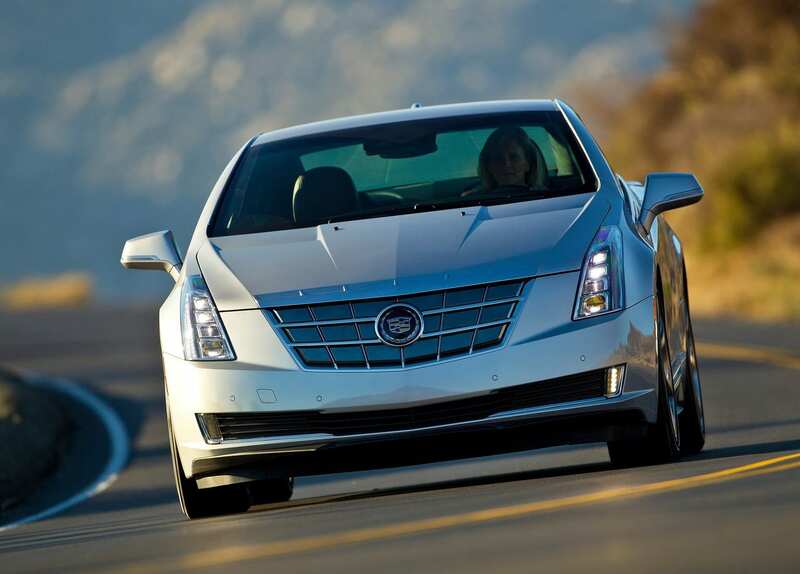 The ELR is definitely a rarity as less than 3,000 of them were sold in the US and Canada. 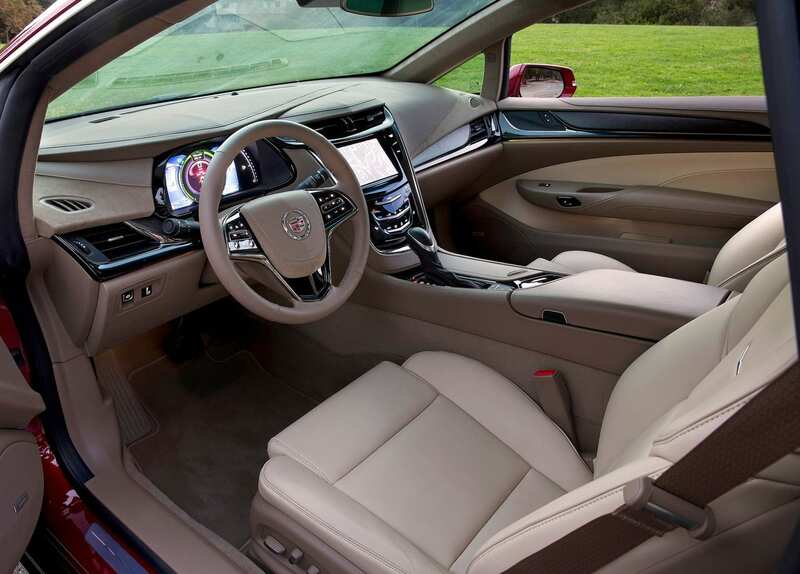 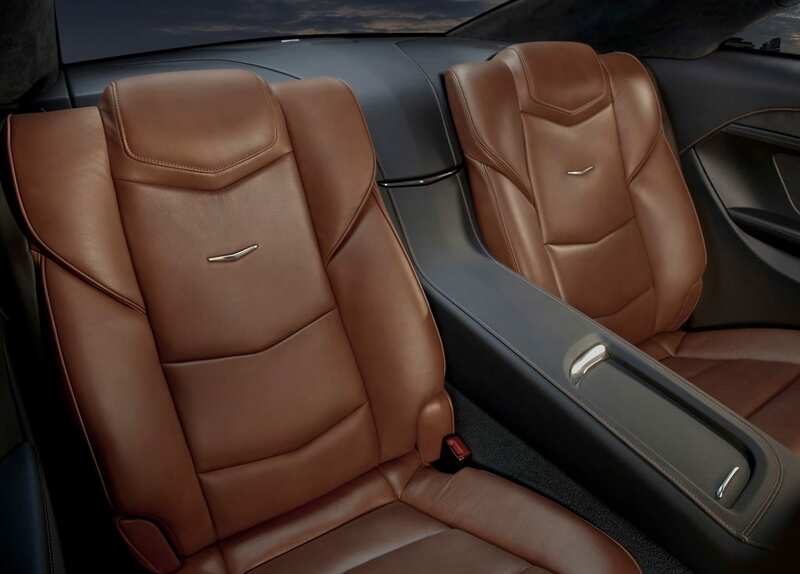 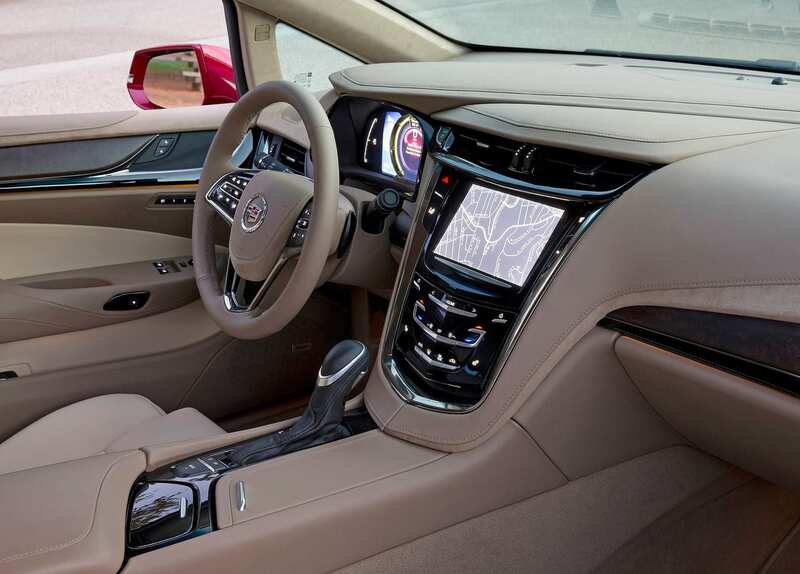 Buyers of Cadillacs were apparently not sold on the idea, especially when the ELR at the time of release was more expensive than the Tesla Model S, which was fully electric.